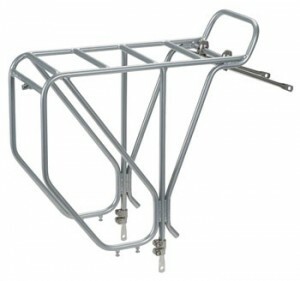 Pannier Racks to suit 27.5" (650B) bikes. Disc Brakes: generally a rack will need a wider spacing to fit to a bike with disc brakes. Suitable racks are marked - DISC. Note these racks can still be used on bikes with normal brakes.